The year is 1912, and doctors in India are unable to cure Ruth’s baby brother. Ruth must leave the only home she has known, her best friend Sajni, and any future opportunity of playing violin for the Calcutta Orchestra and move to America. 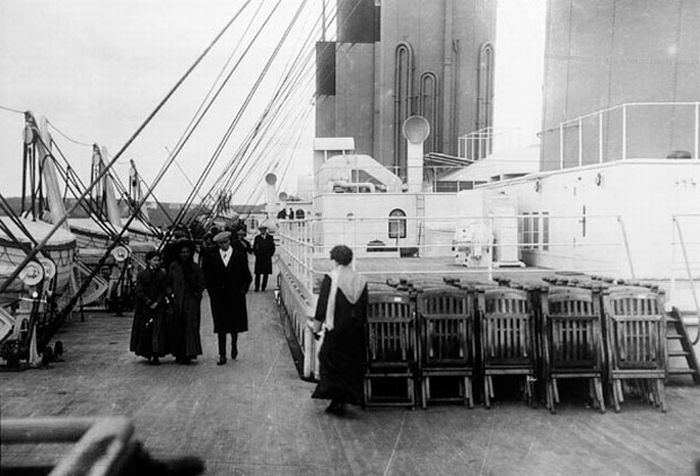 Ruth blames her brother, her mother, and especially Papa, who must stay behind at the mission orphanage, even though he tries to make amends with tickets for the family on a new luxury liner, the RMS Titanic. Ruth endures the hot train trip across India, then the Arabian Sea aboard the rocky ship, City of Benares, loaded with Brits on holiday. Before she gets her sea legs, she meets Michael, a young circus acrobat and magnet for trouble. As she visits European ports-of-call, Ruth longs for home, clinging to Sajni’s precious, star-covered quilt and watching the stars as she and Papa did in India. Finally aboard the Titanic for the last leg of her journey, she meets Ann, a young Irish immigrant bound for America, who opens Ruth’s eyes to what family and courage truly mean. Based on the true story of Titanic survivor Ruth Becker, this fictionalized account offers a young person’s perspective on the well-known disaster. Readers experience Ruth’s emotional journey of leaving India and her dreams behind, and the unexpected challenges during a long trip across the world with a demanding mother and two younger siblings. 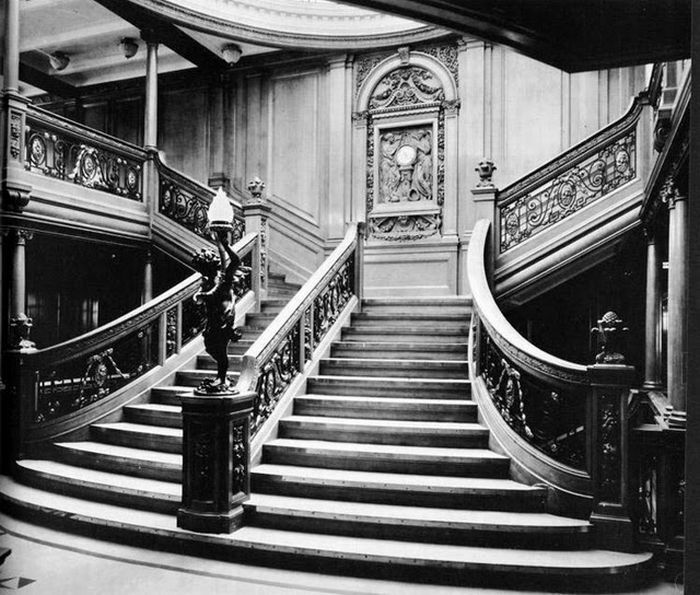 Then, everything culminates aboard the Titanic, during the one fateful night Ruth will never forget.